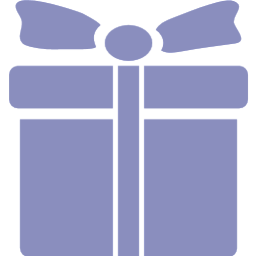 “Thank you SO MUCH for all you did for us before we arrived in Anglesey and all throughout our stay there. Today Anglesey Walking Holidays had a reward from Trip Advisor. 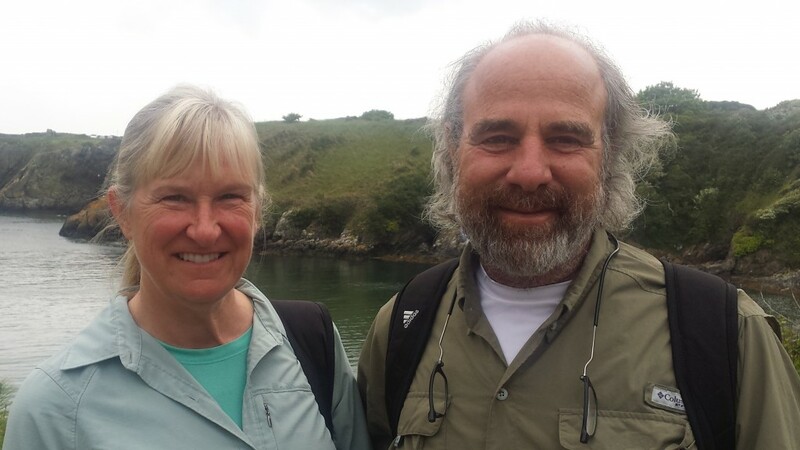 “Congratulations to Anglesey Walking Holidays – Private Day Tours! A little mention about us in the “The Independent May 14th, 2015″ . Our guided tour took our American customers to Llaneilian church. rilled to see the that the medieval character of the interior of the church has been so well preserved. 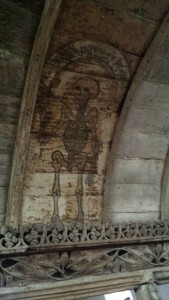 Amazed at the skeleton painting above the door carrying a scythe. 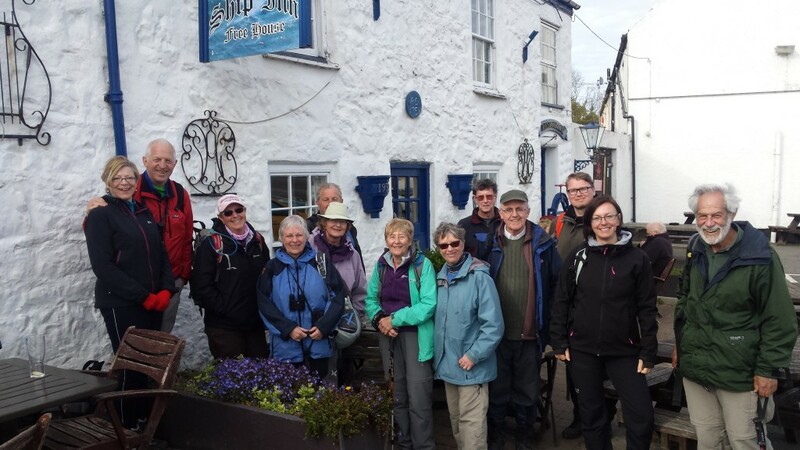 When you are walking with us on our guided or self-guided walks, we are able to open the church for our guests. 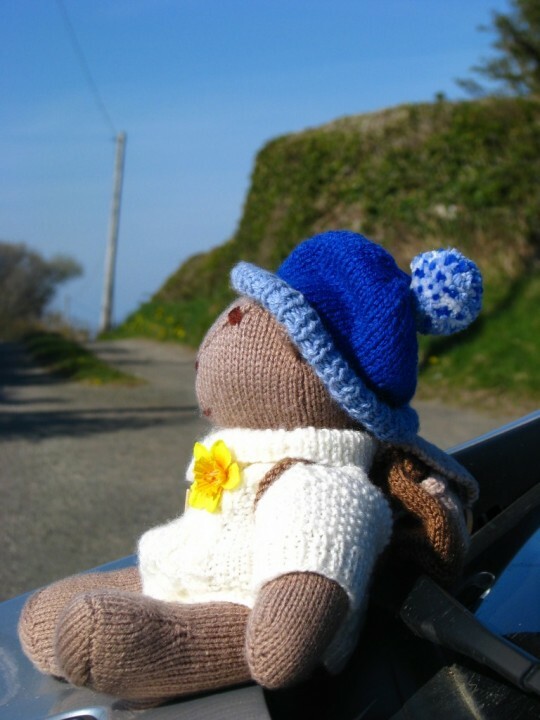 Rambler Ted has been on one of his jaunts today on the East Coast of Anglesey. Here he is having a well earned rest at Llanddona. 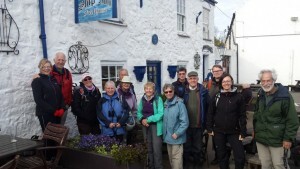 It’s farewell today to our group from the Ramblers after spending 5 days with us on Anglesey’s Coastal Path. 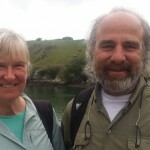 Their last walk ended at the Ship Inn, Red Wharf Bay. 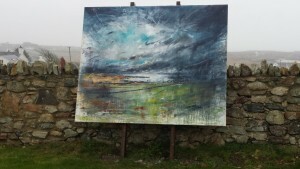 There is an unique outdoor exhibition on Anglesey at the moment by landscape artist Anthony Garratt. 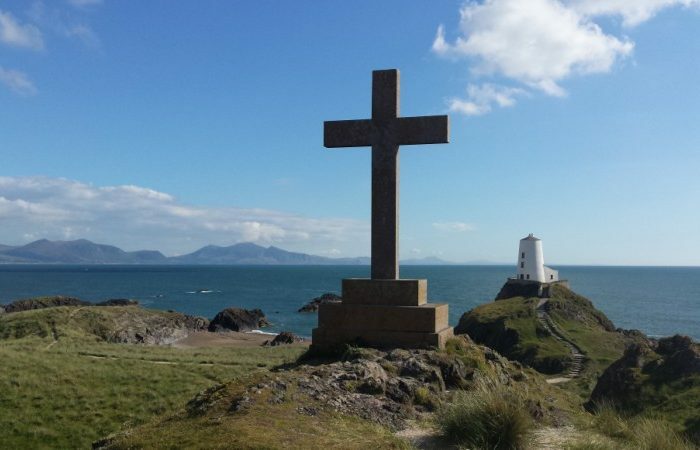 It is called “FOUR Anglesey” – the four pieces of giant artwork have been erected in four areas of Anglesey – Penmon, Lligwy, on the Straits near Brynsiencyn and Rhoscolyn. 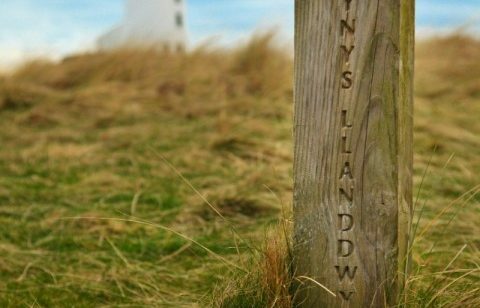 They have been erected onto large easels and left in the landscape on or near the Isle of Anglesey Coastal Path in the very spot they were painted. 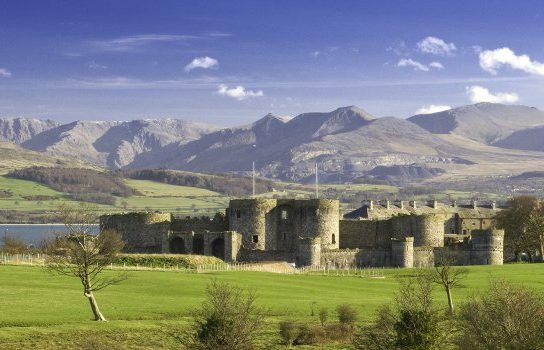 You can see all four whilst walking all our packages. 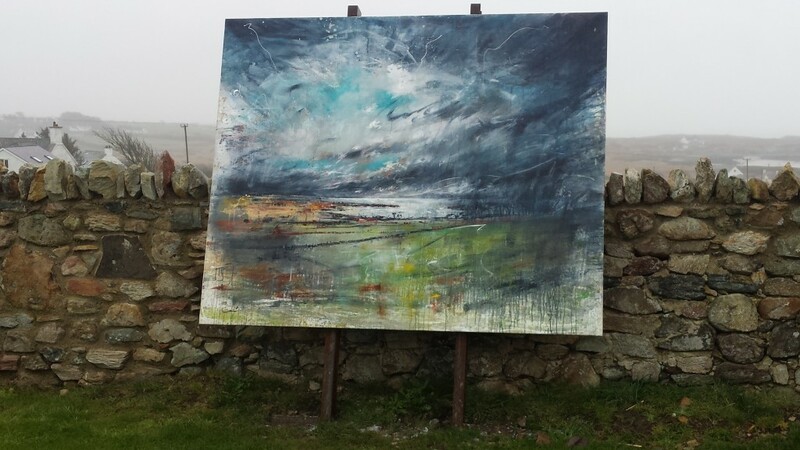 The exhibition will be here until October 2015 for all to enjoy. The Royal Mail is celebrating 10 landmark bridges on their latest set of first class stamps. We at Anglesey Walking Holidays are so proud that our very own Menai Suspension Bridge appears on one of the first class stamps. 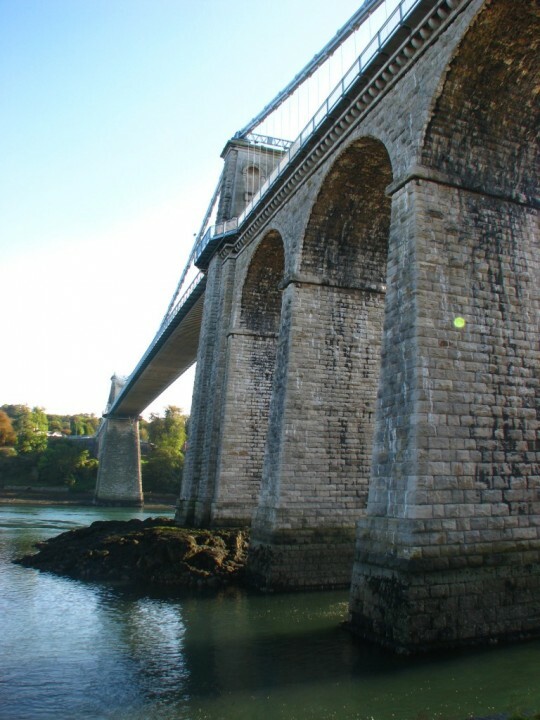 The Menai suspension bridge, which links the Isle of Anglesey in North West Wales with mainland North Wales, was designed by Thomas Telford and completed in 1826. 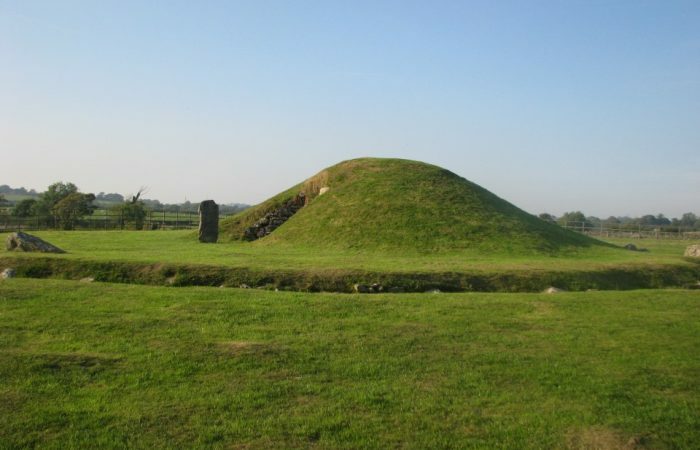 It rises approximately 30 meters above sea level, is 176.5 m long and is a fine example of Telford’s engineering feats. The RNLI lifeboat crew in Moelfre, Anglesey have moved into their new £10 million boathouse. Moelfre village, celebrates its history every year now has a new, modern lifeboat lifeboat facility to launch their rescue missions with their lifeboat off the Anglesey coast. 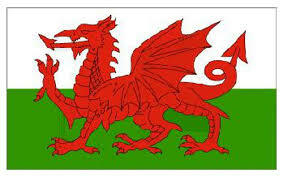 The volunteer crew moved into their new premises on Monday March 2nd, the day after St. David’s Day. The new building has training facilities andn space for larger vessels. 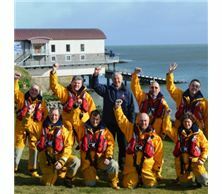 Good luck to the RNLI Moelfre in their new home. 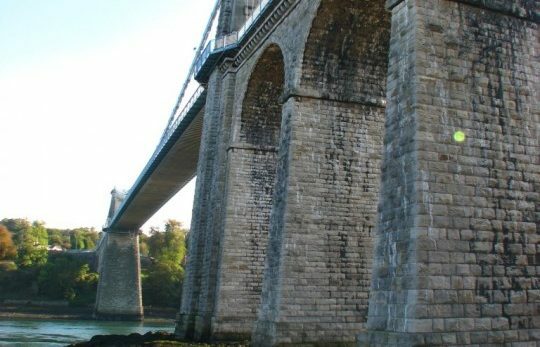 The new lifeboat station is right on the Isle of Anglesey Coastal Path on one of our walks. A pod of about 70 dolphins have been spotted off the east coast of Anglesey near Red Wharf Bay. They are easily recognisable by their fins. Earlier this year a pod of about 24 was spotted in the same area in January 2015.